That archaeology and human heritage are present everywhere across the globe is amply demonstrated by the case of Easter Island (Rapa Nui). One of the most remote places on earth, this tiny island in the Pacific is home to the famed monolithic statues called moai. The colossal moai have near-iconic status as testaments to humanity's early technological achievements. Yet not even so remote a location can protect an archaeological monument from damage and so, in 2008, the Archaeological Institute of America proudly awarded its second-ever Site Preservation grant to Jo Anne Van Tilburg of the University of California, Los Angeles' Cotsen Institute of Archaeology for her conservation work on the moai of Easter Island. A 30-year veteran of Easter Island archaeology, and director of the Easter Island Statue Project, Van Tilburg is currently working to arrest the deterioration suffered by the statues as a result of weathering, vandalism, mass tourism, and encroaching development. This spring I visited Easter Island in order to see Van Tilburg and her team in action. Working with conservators such as M�nica Bahamondez, director of the Chilean National Center for Conservation and Restoration, and geologist Christian Fischer of UCLA, Van Tilburg has overseen the cleaning, lichen removal, and application of protective chemicals in an effort to save the statues. During my week's visit, I also met a number of local professionals who have been trained by Van Tilburg and others. Living full-time on the island, they work as archaeologists, archaeological draftsmen, preservationists, and conservators. They also play a vital role in educating their fellow islanders about the importance of the moai. Without such local support and ongoing education, most preservation efforts will ultimately fail. Among Van Tilburg's principal collaborators is the talented archaeologist Cristi�n Ar�valo Pakarati. In addition to codirecting the Easter Island Statue Project with Van Tilburg, Ar�valo Pakarati is an artist and graphic designer. He designed a gallery several years ago with Johannes Van Tilburg, Jo Anne Van Tilburg's architect husband, and built it with his own hands. While serving as project headquarters, the attractive gallery earns a modest income by hosting exhibitions by local artists and artisans celebrating the island's archaeology. Along with community involvement, economic development can be critical to the success of preservation initiatives. The AIA's Site Preservation Program, founded in 2007, has so far awarded funding to 19 projects around the globe. The Program funds small but significant projects that typically include education and public outreach and also emphasize best practices in conservation. 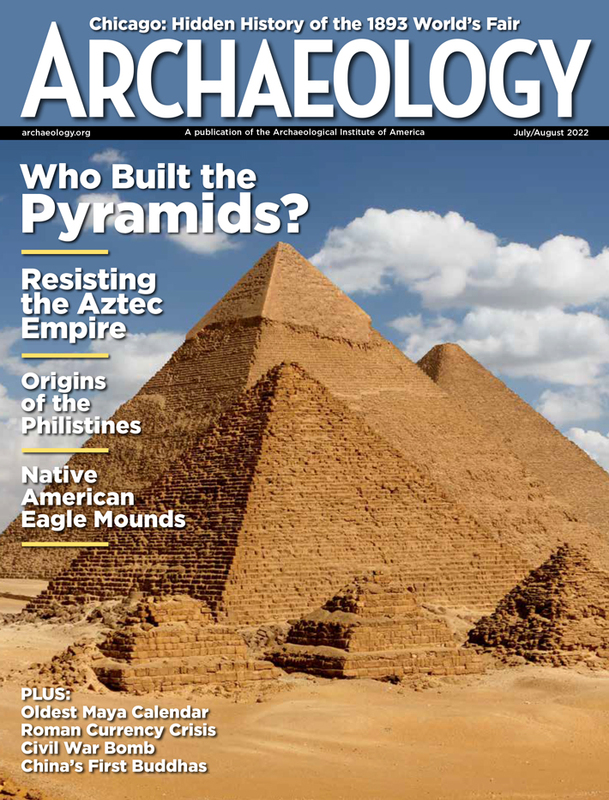 Worldwide, the threats to archaeological monuments show no sign of abating. Support fom the AIA will help ensure that irreplaceable monuments such as the moai continue to inspire—and educate—future generations. 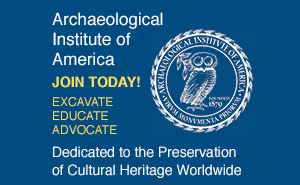 For more information, visit www.archaeological.org/sitepreservation.